Now, I’m gonna give a bit of disclosure here that I’m NOT a PhD. I’m not in clinical practice, and other than some psychology classes I had in college while studying to be a Music Therapist (woot woot!!) way back in the dark ages, I’m not a “trained professional” of any sort! So today I’ll be sharing from our experiences, friends! Whew – let me tell you, replying to that one is a little scary, but my heart goes out to her. let me just share my thoughts. Nobody can argue that the teen years aren’t turbulent. Changing emotions, crazy hormones and newly-developing body parts all contribute to personalities who don’t know whether they’re coming or going…and that’s just the parents! Added to that, our culture doesn’t entirely provide clear milestones to adulthood, or should I say healthy ones, for our teens. Although one’s first beer, first dance, newly-acquired license, first car, first date, etc. may provide opportunities to behave responsibly, the settings in which they often occur neither emphasize nor encourage the same. With all those mixed messages, no wonder our teens check out! I think engaging with our teens is something that happens when they’re children. Think about it… If mom or dad isn’t really willing to pay much attention to a board game or time on the swing set…if the child’s questions are deemed silly or, worse, not addressed at all…if parents are not a safe haven for information and encouragement from the get-go, why should they start running to us when the going really gets rough? And holding on during these turbulent times is something that parents, including myself, often find difficult! But yes, you CAN! 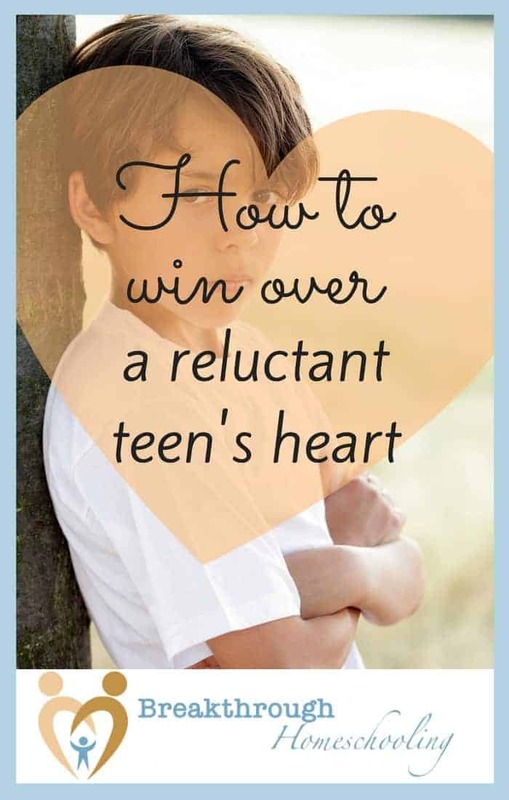 Try to look for practical ways to bless your teen. And though they may be a bit awkward or uncomfortable to you, make sure they’re ways that speak to him or her. I’m often telling our children when they have a difficult situation to deal with, or going through a rough time, to remember that “this, too, shall pass.” Yes, it may sometimes be heard as trite and superficial, but it is also a time-tested truth that has gotten me through some pretty dark moments. It’s important, however, to remember that what we’re talking about here is not an outrightly rebellious teen, not someone who is seriously into dangerous and/or illegal activity. 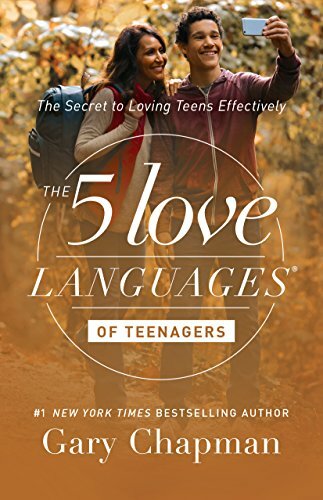 We’re referring to teens who may have temporarily lost their way; teens who are searching and seeking to discover what kind of adult they will be…what kind of man or woman is developing emotionally and psychologically inside, as they’re also growing up physically outside. 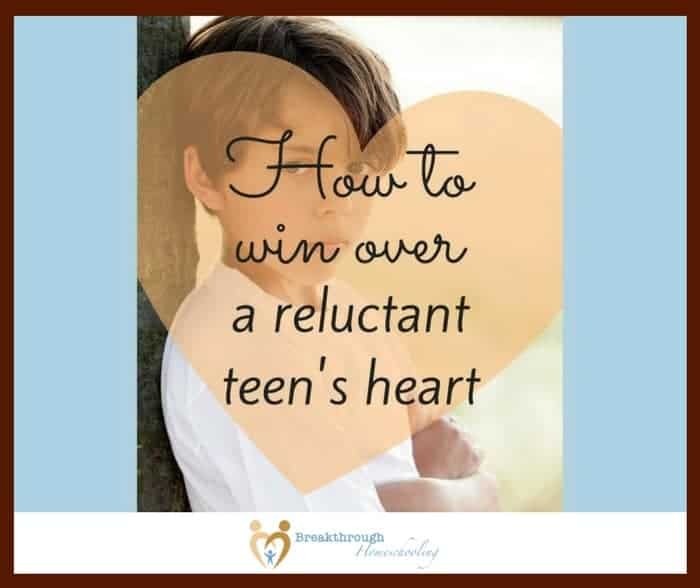 Nevertheless, if you find yourself dealing with a more-than-reluctant teen, or there are serious issues going on at home, I’d encourage you to find serious help. We were not made to live alone, and often good, Christian counseling can help us get through difficult situations. I agree managing teens is much harder. We have to understand that they are grown up now and we should treat them right. Nice article. 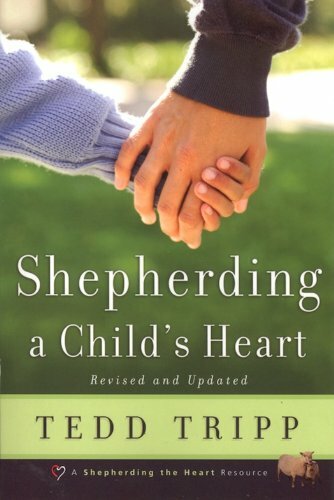 I’ve heard good things about Tripp’s book and of course, Gary Chapman knows his stuff! So I think these are great resources, Pat. I love your humor and humility in responding to this woman’s concerns too. With teenagers it’s always so hard to know how to handle it. My oldest pushed back when I tried to pursue more times of connecting with him when he was at college. But then told me just last year that he wanted me to keep on pursuing–even though he was saying, “Back off, mom!” Lol! They sure are Beth…lots of wisdom that got me out of more than one “sticky situation” over the years! That’s funny-not-funny about your son. But interestingly enough, I totally get it! Happy to see you’re “back”…looking forward to a great year! Hello, I just found your blog today through the #messymarriage linkup. I have three children, and the oldest is 13. I’m looking for ways to engage him and bless him, and since his primary love language is quality time, I try to focus on that. 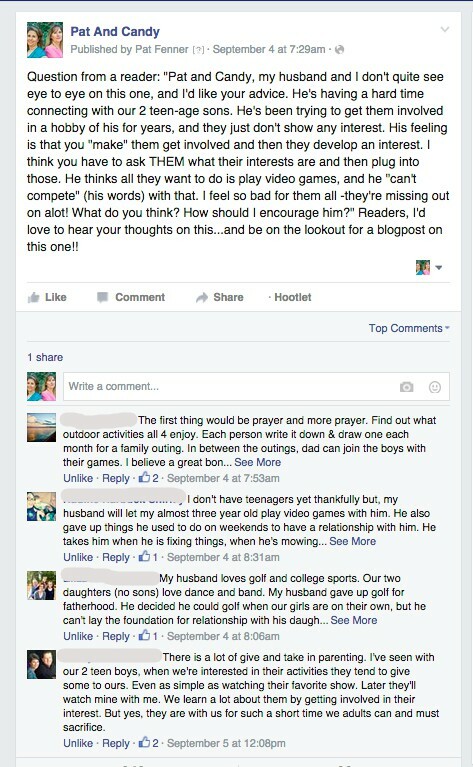 Thanks for the encouragement here and in your linked “8 Ways to Bless” post! You’re most welcome, Sarah! Always happy to meet new friends 🙂 I’m really fortunate to have good relationships with my teens…despite the inevitable rough patches. I’ve learned a lot about slowing down over the years for my wonderful son who also has a love language of quality time. I’ve never been disappointed, and am always glad I learned how to stay focused. I’m sure you’ll be blessed, too! !